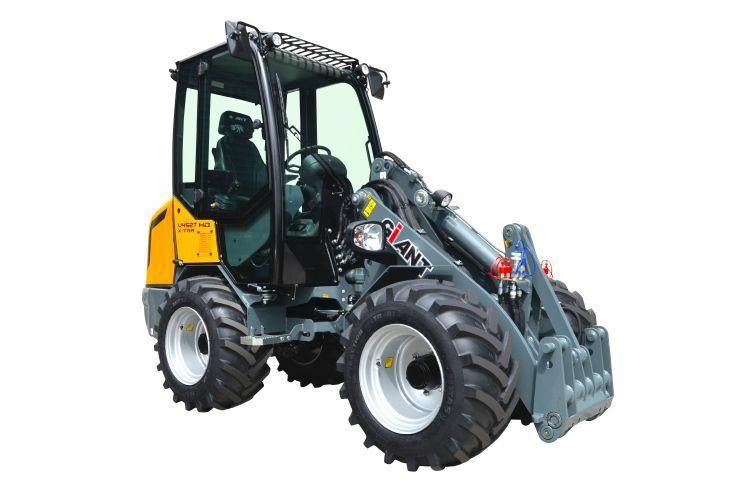 With a tipping load of 2,600 kg the GIANT V452T X-TRA is a real ‘powerhouse’. 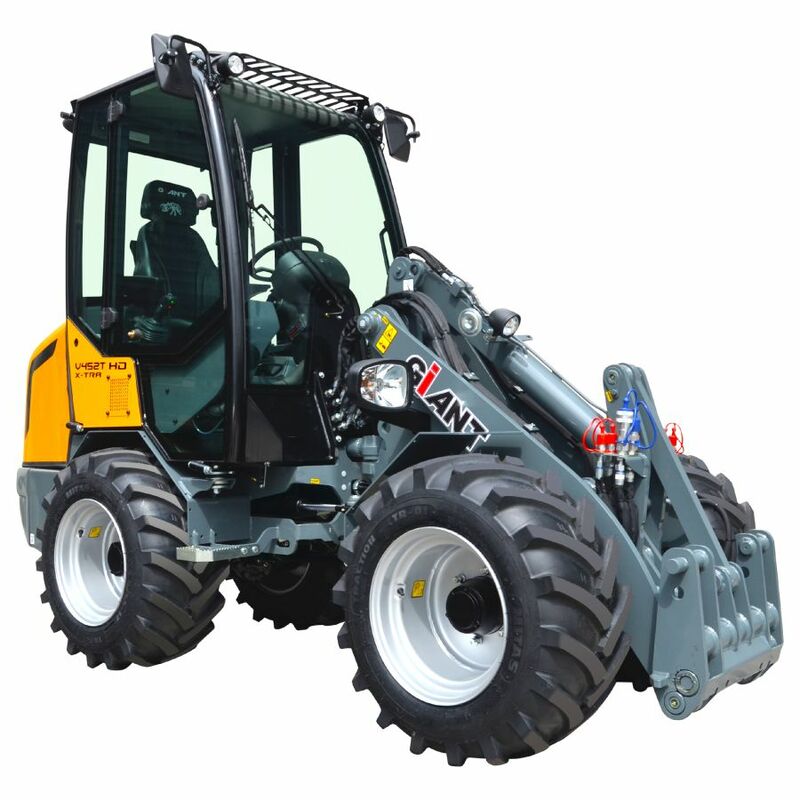 Due to its extra low front frame, this GIANT can lift significantly more weight in comparison with the GIANT V452T. As standard model the GIANTs from the D-Series range are equipped with an automatic differential lock on both axles, preventing the machine from losing grip – even on loose sand.